Few things are as delicious as homemade bread. These Parker House Rolls always hit the spot for me when I’m craving bread baked fresh from the oven. Soft and pillowy in the center with a light, buttery crust, these rolls are not only made with easy-to-find ingredients, but they’re also simple to make. 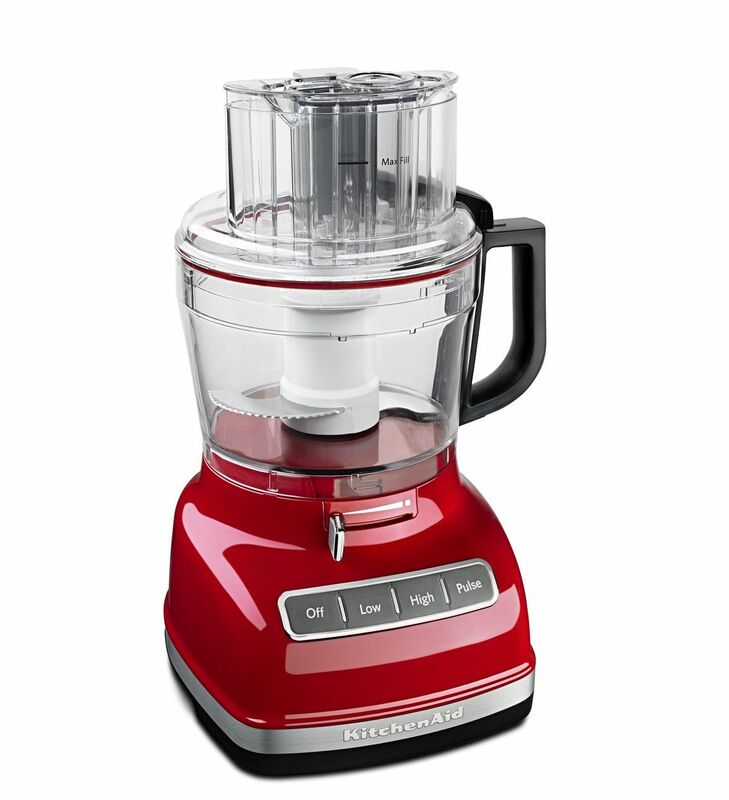 And the process is made even easier with the help of the dough blade attachment in the KitchenAid® 11-Cup Food Processor. Next time you’re in the mood for bread, give this recipe a try. Bread can be a scary food to tackle in the kitchen – I know, because I’ve been there. You just don’t want to go through all the trouble of proofing the yeast, kneading the dough, letting it rise and baking it all for it to come out hard as a brick or tasting like cardboard (again, been there). But the good news is this – bread is actually very simple to make when you have a few tips and tricks in your pocket. And practice makes perfect. So these Parker House Rolls are a perfect place to start. Before you even begin, it’s best to measure out all of the ingredients ahead of time. This is especially important when you’re working with something on a timeline, like yeast, because you don’t want your ingredients to become cold or overproof while you’re measuring cup after cup of flour. In a small bowl, combine warm water, a packet of yeast and a little bit of sugar. The sugar will help “feed” the yeast, as does the warm water – but make sure it’s only about 115°F maximum. Any hotter and you’ll likely kill the yeast. To know if you’ve got a good thing going, let the mixture sit for about five to 10 minutes – if it becomes foamy on top, the yeast is alive and well. If it doesn’t, discard the mixture and start over again. The yeast may be old, have died, or the water wasn’t warm enough. Once the yeast mixture is ready and you’ve heated some melted butter and milk on the stovetop, combine the mixtures along with bread flour, sugar and salt in the large work bowl of a KitchenAid® 11-Cup Food Processor (with the dough blade attached). Cover and process the mixture just until a shaggy dough forms. Next, add a little bit of all-purpose flour or more bread flour to the bowl. Cover and process on low for just a few minutes to knead the dough, adding just enough of the remaining flour as needed until a soft, smooth, satiny and only slightly sticky dough forms. The dough should also pull completely away from the sides of the bowl as it processes. I love using my KitchenAid® Food Processor to knead dough because not only does it get the job done quickly, but the heat generated from processing the dough also helps it knead well and rise when it’s time for proofing. P.S. Here’s a great way to tell if the dough is fully kneaded: Take a small piece of dough and stretch it between your thumbs and forefingers. If it breaks in the center, it’s not quite fully kneaded. If it stretches and creates almost a thin membrane of dough in the center, then it’s ready. This is called the “windowpane test,” and I use it almost every time I knead dough with great results. Shape the dough into a ball and place it in a greased bowl. Cover with plastic wrap or a towel and let it rise in a warm place until doubled in size. I like to store my rising dough either in the microwave or oven (turned off), or on top of a heating pad set on low heat. The microwave and oven help incubate the heat a bit, while the heating pad generates just enough warmth to get the dough to rise well, even on a chilly winter day. Once the dough is doubled (lightly press two fingers in the top of the dough – if the indents remain, you know it’s fully doubled), punch down the dough and divide it into 20 equal pieces. Roll each piece into a smooth, taut ball, then place them evenly spaced in a buttered KitchenAid® Professional-Grade Nonstick 9x13x2 Cake Pan. Cover the pan with a towel and let it rise in a warm place for another hour until the rolls are nearly doubled. Meanwhile, heat the oven to 350°F and melt the remaining butter. When the rolls are ready, brush them evenly and generously with butter, then bake the rolls on the center rack of the oven for about 25 minutes until golden brown. The butter not only gives the rolls added flavor, but it helps them to achieve that perfectly golden, delicate crust while the inside of the rolls remain fluffy and soft. 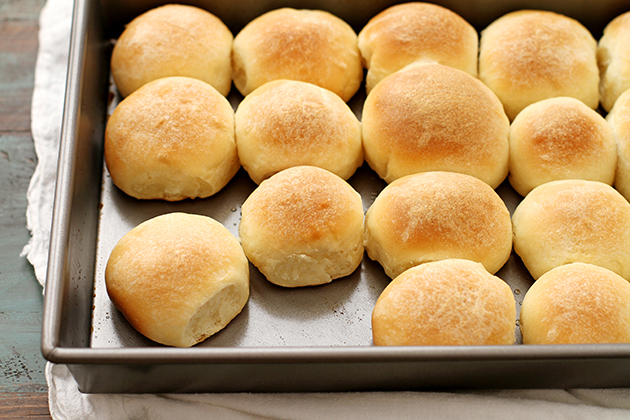 The best part about these rolls? You can eat them right out of the oven (just maybe let them cool a few minutes so you don’t burn your tongue). 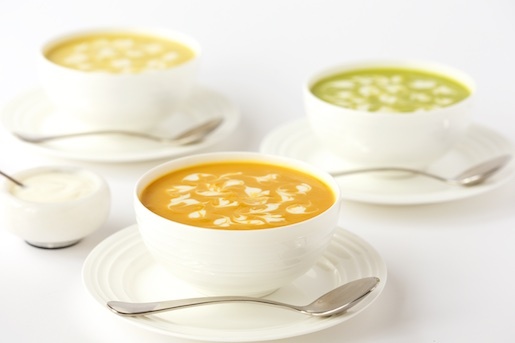 I love to serve them with butter and jam, or alongside a hearty soup or stew. They also make great sliders and mini sandwiches! However you serve them, these rolls are one of the simplest and easiest bread recipes you can bake in your own kitchen. So what are you waiting for? In a small bowl, combine warm water, 1 tablespoon sugar and yeast until yeast is dissolved. Let stand 5 to 10 minutes until mixture is foamy (if not foamy, discard and try again). Meanwhile, in a small saucepan over medium heat, melt 6 tablespoons butter. Add milk and heat until lukewarm. Pour milk mixture, yeast mixture, bread flour, salt and remaining 2 tablespoons sugar into work bowl of a KitchenAid® 11-Cup Food Processor fitted with dough blade attachment. Cover and pulse until just combined. Add 3/4 cup of all-purpose flour; cover and process on low 2 to 3 minutes, stopping as needed to add just enough of remaining flour until dough is smooth, satiny and only slightly sticky and pulls away from sides of bowl. Shape dough into a ball and place in a large, lightly greased bowl; turn to coat. Cover bowl with plastic wrap and let dough rise in a warm place 1 hour until doubled. 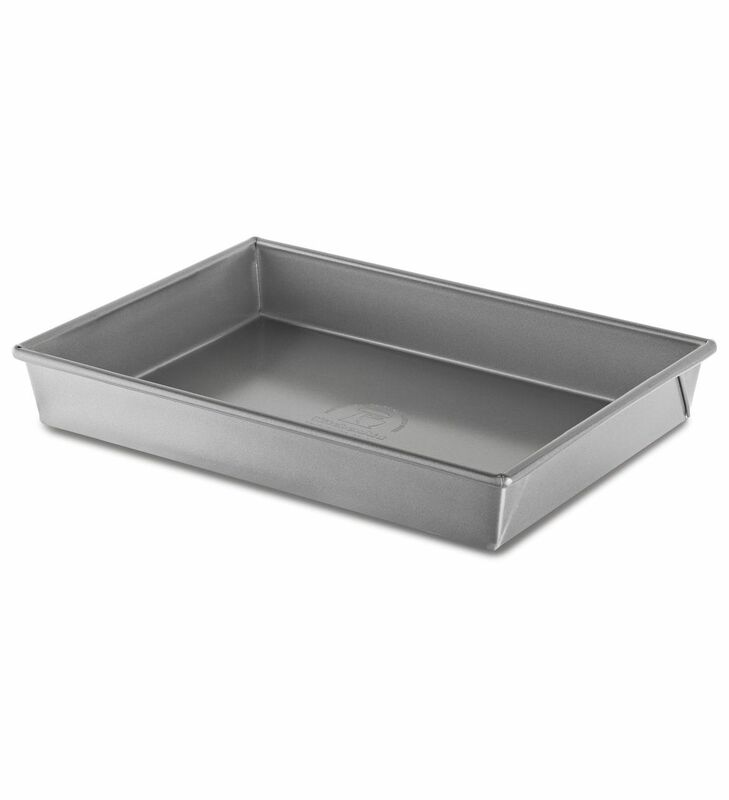 Grease bottom and sides of a KitchenAid® Professional-Grade Nonstick 9x13x2 Cake Pan with butter. Punch down risen dough. Divide into 20 equal pieces, then roll each piece into a smooth, taut ball. Place rolls in buttered baking pan, spaced evenly apart. Cover pan with a towel and let rolls rise 45 minutes to 1 hour until nearly doubled. Heat oven to 350°F. In a small saucepan over medium heat, melt remaining butter. Brush butter over rolls. Bake 25 to 30 minutes until golden brown. Cool 5 minutes before serving. Love these rolls! They look perfect! These look like the ultimate dinner roll! I’m totally drooling over them. 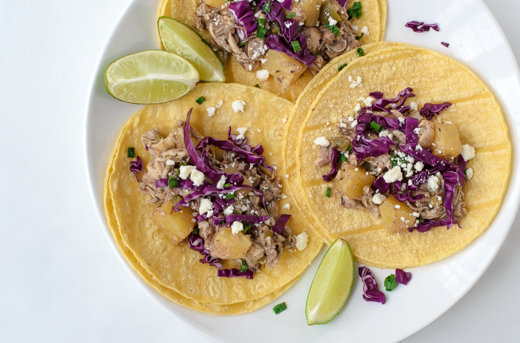 Now I want to drag out my food processor so I can give this recipe a try! I do want to ask just because I don’t eat dairy. Can I put an egg wash on these and get the golden color? I also usually replace butter with coconut oil and wonder if that changes the taste at all? Glad I found you. Hi Cathy A. — you can definitely swap the butter topping for an egg wash to get a similar browning effect! However, I don’t know how to answer your question about the coconut oil affecting the flavor/texture, as I’ve never baked them with it. Certainly worth a try, though! I came across an article on oils and coconut has a low cooking point and they suggested to use Canola oil because it has a high heat point and has not bad properties., I also, found that milk can be almond milk so you don’t have the milk scalding to do. I get opposing advice sometimes and I’m new at this! Thanks for the help, Stephanie! Forgot one thing, the Parker House Rolls, how can I make these larger to use for sandwiches? You can make them larger simply by dividing the dough into fewer pieces (so instead of 20, you can divide it into 10 or even fewer). Everything else should stay the same in the recipe! I have found that recipes are using scales and weight to determine size. How much does the dough piece for a hamburger bun supposed to weight. I feel like a first grader (newbie) who doesn’t have much knowledge. I did get one loaf that rose and I can eat and thought buns might be good. Thanks for any help is greatly appreciated. I am a newbie and don’t ask the correct questions sometimes but thanks for the help. How much would the dough weight to make a hamburger bun? I’m being exact until I get the hang of it! That, unfortunately, I don’t know for sure. My best suggestion is to just shape the dough into 10 pieces and see how that works — if they’re too big/too small, adjust the recipe for future tries. Hope that helps! Would it ruin this recipe if just a little white whole wheat was used? I know you have to add a little extra water. I don’t know for sure, as I haven’t made it with white whole wheat flour. But my guess is that you probably can substitute up to 50% of the flour for white whole wheat flour without changing much else and they would turn out well. I have been trying to find out how to do the recommend for your Stephanie! Your great and so very nice to share what you know with us! Thanks! Kiddos! Of course; so happy to help! Enjoy! 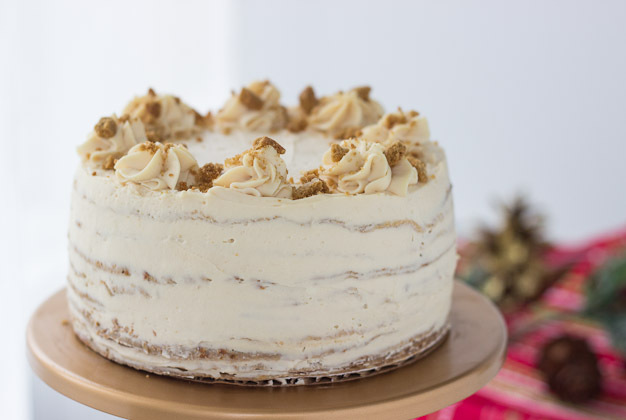 Could I make these in my mixer with a dough hook attachment? Yes, you definitely can! Just knead them with the dough hook attachment on medium speed for a few minutes, then proceed with the recipe as directed.